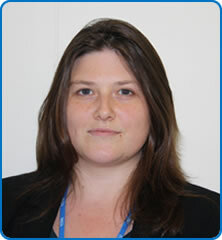 Dr Elizabeth Coulthard was an undergraduate in Oxford and London and has a PhD from UCL. Since appointment in 2011 as a Consultant Senior Lecturer in Dementia Neurology, she has established a cognitive neurology and dementia clinic offering diagnosis and treatment to patients with young onset or complex dementia. She also runs research studies into cognition and dementia.